FareShare rescues surplus food and cooks free, nutritious meals for people doing it tough. A society where food is not wasted and no one goes hungry. Rescue food that would otherwise be wasted. Cook and distribute nutritious meals to people in need. Inspire and empower action on food rescue and hunger. FareShare rescues food that would otherwise go to waste and cooks it into free nutritious meals for people in need. Around four million Australians experience food insecurity each year while as much as $20 billion worth of food is wasted. FareShare tackles the tragedy head on by rescuing surplus, quality food from supermarkets, wholesalers, farmers and other businesses and cooking it into nutritious meals. 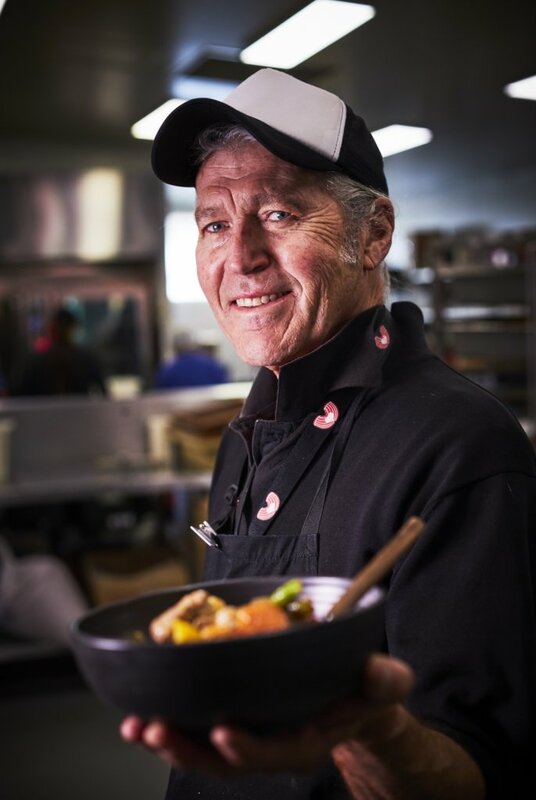 In Melbourne, with the help of 900 regular volunteers, FareShare cooks more than 5,500 free meals a day for charities such as soup vans, homeless shelters, women’s refuges and community food banks. 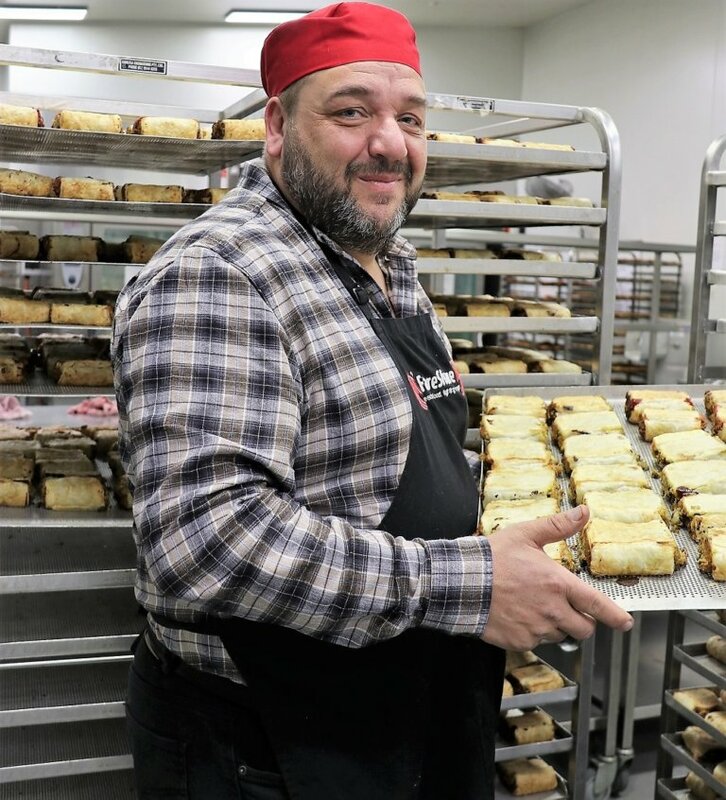 FareShare’s new production kitchen, designed to cook up to five million meals a year, opened in Brisbane in October 2018 as part of an exciting collaboration with Foodbank. The new operation effectively doubles FareShare’s social impact, bringing our daily total of cooked meals to around 10,000. FareShare helps avoid food waste and diverts surplus, edible food from landfill. This reduces greenhouse pollution and ensures food produced for humans reaches those who need it most. We are a charity and we rely on the generosity of philanthropic foundations, businesses and individual donors to rescue food and cook meals. With little government funding, FareShare runs a small but effective and committed team. Our board is made up of skilled members of the Melbourne community, who kindly donate their time and experience to help FareShare feed as many people as possible. Grants from philanthropic foundations and trusts provided the seed funding to establish FareShare, invested in our first and then second kitchens and contribute towards our operating costs. Companies supply food, provide pro bono goods and services and importantly donate. For many businesses they don’t just support FareShare, they are a part of FareShare. 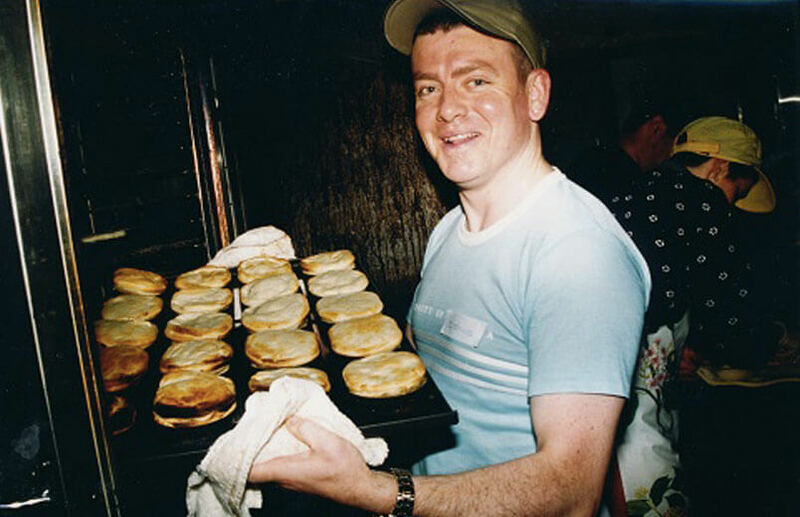 In 2000, a pastry chef called Guido Pozzebon started cooking 300 pies every Saturday morning for the Salvation Army and St Vincent de Paul. Guido and a group of friends would meet at the RACV Club and use surplus food accumulated over the week to cook savoury pastries. Within months the group was calling itself One Umbrella and was rescuing food that would otherwise be wasted. Seperately a Melburnian named Steven Kolt returned from a visit to the United States inspired by the work of New York City Harvest, an organisation which rescues food for the needy. Steven was a member of Jewish Aid (now Stand Up) and together with other members started collecting prepared meals from function halls and catering venues. They called the project Melbourne City Harvest. By late 2001, these two efforts merged and FareShare was born. With funding from Jewish Aid (now Stand Up), the Pratt Foundation and the RACV Foundation, a full-time staff member was employed and a refrigerated van purchased. While many businesses were keen to provide FareShare with their surplus food, legal barriers prevented many from doing so. In 2002, FareShare teamed up with the Law Institute of Victoria and successfully lobbied the Victorian Government to introduce Australia’s first Good Samaritan law to protect food donors. Similar legislation has since been put in place in every other state and territory. In our early years FareShare was nomadic – moving between kitchens. We cooked at the RACV Club, Victoria Park and the Southbank Hanover Crisis Centre. With generous support from philanthropic foundations, particularly the Jack and Ethel Goldin Foundation, FareShare established our first dedicated kitchen in 2008 in Abbotsford. This major development enabled us to recruit more food donors and volunteers, and to add a second and then third daily shift, increasing our meal output. Despite a growing number of regular volunteers cooking nearly 500,000 meals a year FareShare, was still falling well short of meeting charities’ requests for food to support people in need. The obvious solution was to set out to establish a larger premises and a kitchen capable of cooking one million meals a year. In 2013, with the generous assistance of a number of organisations including the Ian Potter Foundation, FareShare started cooking in Australia’s largest charity kitchen – also in Abbotsford. 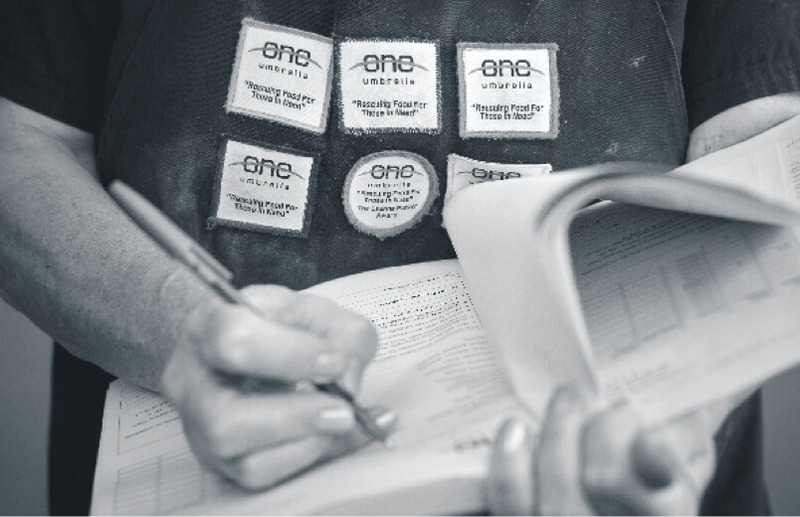 Located in South Audley Street, the purpose-built kitchen allowed us to scale up production dramatically. In 2016, FareShare started growing our own vegetables and launched our kitchen garden program to add nutrition to our meals. We cleared a disused site alongside Victoria Park Railway Station for our first garden, and then established a second on vacant land at Moorabbin Airport. Our third plot, on the Baguley family farm in Clayton South, added significant potential for yield. In 2017, FareShare acquired a substantial warehouse in Derrimut increasing our capacity to store food tenfold. Located close to food wholesalers, the new facility enables FareShare to accept bulk donations and freeze in large quantities. In 2018, FareShare began work on a second kitchen in Brisbane to harness ingredients supplied by Foodbank Queensland. The new kitchen is being developed with the capacity to cook five million meals a year. It is due to launch in October. On October 9, the FareShare ‘super’ kitchen was opened in Brisbane by Queensland Premier Annastacia Palaszczuk doubling FareShare’s capacity. Boasting 300 litre steam kettles capable of cooking 750 meals at a time, the facility has been designed to scale up to cooking 5 million meals a year.